Our mission is to improve the care of older patients locally and nationally through outstanding teaching and design of innovative curricula. 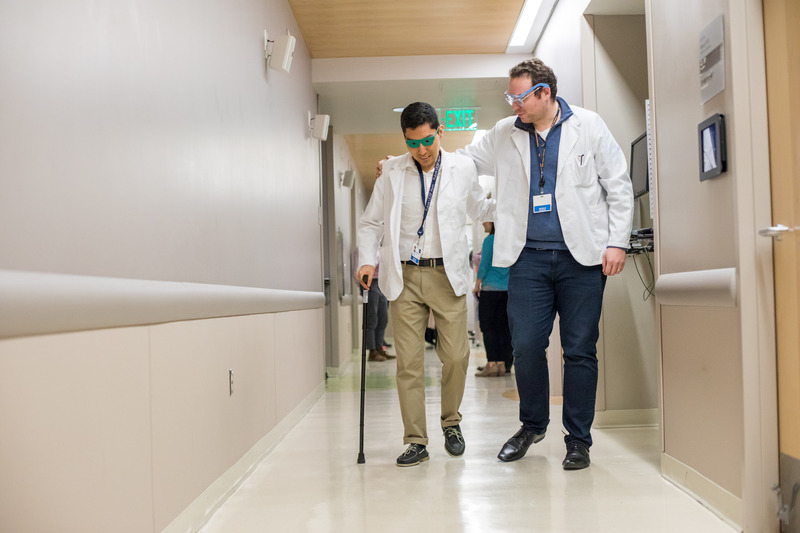 We train physicians and other health professionals from first year students to seasoned clinicians in settings ranging from classroom to clinic and hospital to home. We are specialists who provide person-centered medical care that reaches older persons where ever they need it--in hospitals, clinics or in their homes. Dignity, independence and choice are the focus of every healthcare decision. Our research is grounded in a deep respect for older persons, and a commitment to improving their health, well-being, and quality of life. 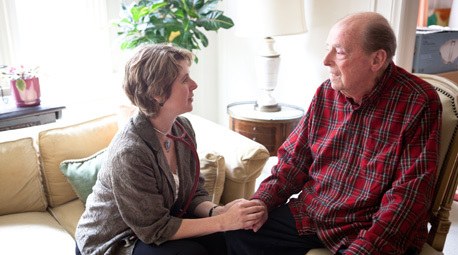 Our commitment extends to all older persons across the spectrum of the aging experience. The Division of Geriatrics fosters healthcare transformation by finding new ways to improve the health of older persons. Donations play a vital role in sustaining our Mission.